Did you know that, in the 1970s, experiencing hair growth while using minoxidil was an unexpected surprise? 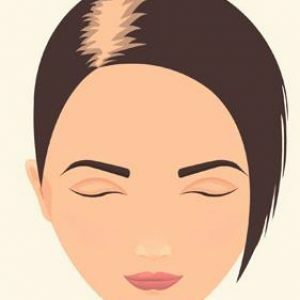 Minoxidil is one of the most common non-surgical treatments for female and male pattern baldness used today, however, this was not always the case1,2. 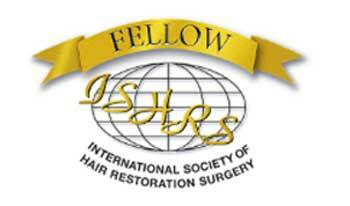 It wasn’t until the 1970s that physicians started to notice the role minoxidil might play in hair restoration. During the 1970s, patients who were taking oral minoxidil to control their blood pressure started to notice changes in their hair3. Male patients as well as females patients reported an increased amount of hair on their scalp, face, shoulders and upper arms3,4. Researchers investigated this unanticipated hair growth and determined that minoxidil in a topical form could be a suitable treatment for male and female pattern hair loss5–8. Decades after this discovery, minoxidil (2%) topical solution was officially prescribed for treating both female and male pattern hair loss (androgenetic alopecia)9. By 2014, both minoxidil (2%) and minoxidil (5%) were approved for over-the-counter use9. 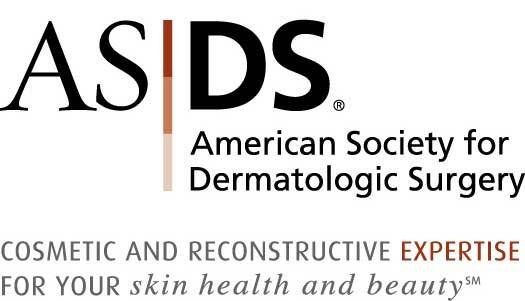 Since it’s unexpected discovery, many studies have measured the impact of minoxidil on hair density in androgenetic alopecia (AGA) patients10–15. In one such study, 346 female AGA patients were treated with minoxidil (2%) solution or a placebo for 32 weeks11. By the end of the 32 week period, minoxidil treated patients had significantly more hairs as compared to placebo treated patients, reporting 11 more hairs per 1 cm2 area11. 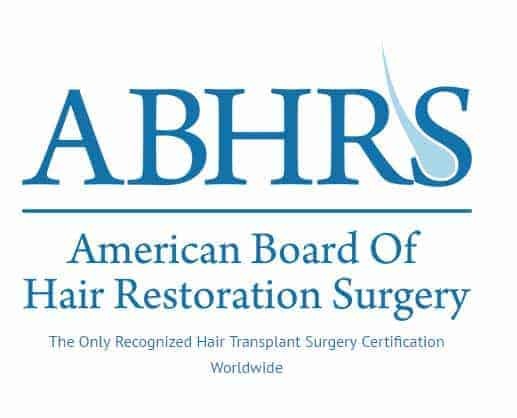 Similar results have been found in other AGA studies, with minoxidil (2%) treated patients reporting 14 to 18 more hairs per 1 cm2 area than placebo treated AGA patients10,12. A similar trend can be found in patients treated with minoxidil 5% foam16,17. In a study incorporating 404 female AGA patients, it was discovered that minoxidil (5%) had significantly more hairs regrow as compared to placebo; 9 more hairs per 1 cm2 area16. A study conducted by Hillmann et al. also found that minoxidil (5%) treatment resulted in an increase of 9 hairs per 1 cm2 area as compared to placebo treated patients17. According to the above studies, both minoxidil 2% solution and minoxidil 5% foam can improve hair density in AGA patients. 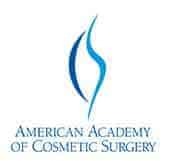 To determine if there was an advantage of using minoxidil 5% foam over minoxidil 2% solution, a head to head study was conducted in 322 AGA patients18. This study determined that both minoxidil treatments (2% and 5%) improved hair density, reporting an increase of about 24 more hairs per 1 cm2 area by week 2418. An increase in hair density due to minoxidil application can be accompanied by a decrease in the amount of balding area. In a study using 154 AGA patients, it was found that minoxidil (2%) significantly decreased the diameter of patients’ balding patches by 0.78 cm after 24 weeks of treatment19. This decrease in bald patch diameter after 24 weeks of minoxidil (2%) treatment has also been seen in other minoxidil studies such as those conducted by Petzoldt & Group in 1988 and Connors et al. in 19908,20. Ever since minoxidil’s unexpected entrance into hair restoration, minoxidil has continually showcased it’s capability to treat female and male pattern hair loss. If you would like to know more about minoxidil, contact a Sure Hair representative. Chidsey CA, Gottlieb TB. The pharmacologic basis of antihypertensive therapy: The role of vasodilator drugs. Prog Cardiovasc Dis. 1974 Oct;17(2):99–113. Burton JL, Marshall A. Hypertrichosis due to minoxidil. Br J Dermatol. 1979 Nov;101(5):593–5. Katz HI, Hien NT, Prawer SE, Goldman SJ. Long-term efficacy of topical minoxidil in male pattern baldness. J Am Acad Dermatol. 1987 Mar;16(3 Pt 2):711–8. Shupack JL, Kassimir JJ, Thirumoorthy T, Reed ML, Jondreau L. Dose-response study of topical minoxidil in male pattern alopecia. J Am Acad Dermatol. 1987 Mar;16(3 Pt 2):673–6. Olsen EA, DeLong ER, Weiner MS. Dose-response study of topical minoxidil in male pattern baldness. J Am Acad Dermatol. 1986 Jul;15(1):30–7. Petzoldt D, Group the GTMS. The German Double-Blind Placebo-Controlled Evaluation of Topical Minoxidil Solution in the Treatment of Early Male Pattern Baldness. Int J Dermatol. 1988;27:430–434. DeVillez RL, Jacobs JP, Szpunar CA, Warner ML. Androgenetic alopecia in the female. Treatment with 2% topical minoxidil solution. Arch Dermatol. 1994 Mar;130(3):303–7. Jacobs JP, Szpunar CA, Warner ML. Use of topical minoxidil therapy for androgenetic alopecia in women. Int J Dermatol. 1993 Oct;32(10):758–62. Whiting DA, Jacobson C. Treatment of female androgenetic alopecia with minoxidil 2%. Int J Dermatol. 1992 Nov;31(11):800–4. Lucky AW, Piacquadio DJ, Ditre CM, Dunlap F, Kantor I, Pandya AG, et al. A randomized, placebo-controlled trial of 5% and 2% topical minoxidil solutions in the treatment of female pattern hair loss. J Am Acad Dermatol. 2004 Apr;50(4):541–53. Olsen EA, Dunlap FE, Funicella T, Koperski JA, Swinehart JM, Tschen EH, et al. A randomized clinical trial of 5% topical minoxidil versus 2% topical minoxidil and placebo in the treatment of androgenetic alopecia in men. J Am Acad Dermatol. 2002 Sep;47(3):377–85. Price VH, Menefee E. Quantitative estimation of hair growth. I. androgenetic alopecia in women: effect of minoxidil. J Invest Dermatol. 1990 Dec;95(6):683–7. Bergfeld W, Washenik K, Callender V, Zhang P, Quiza C, Doshi U, et al. A Phase III, Multicenter, Parallel-Design Clinical Trial to Compare the Efficacy and Safety of 5% Minoxidil Foam Versus Vehicle in Women With Female Pattern Hair Loss. J Drugs Dermatol JDD. 2016 Jul 1;15(7):874–81. Hillmann K, Garcia Bartels N, Kottner J, Stroux A, Canfield D, Blume-Peytavi U. A Single-Centre, Randomized, Double-Blind, Placebo-Controlled Clinical Trial to Investigate the Efficacy and Safety of Minoxidil Topical Foam in Frontotemporal and Vertex Androgenetic Alopecia in Men. Skin Pharmacol Physiol. 2015 Mar 3;28(5):236–44. 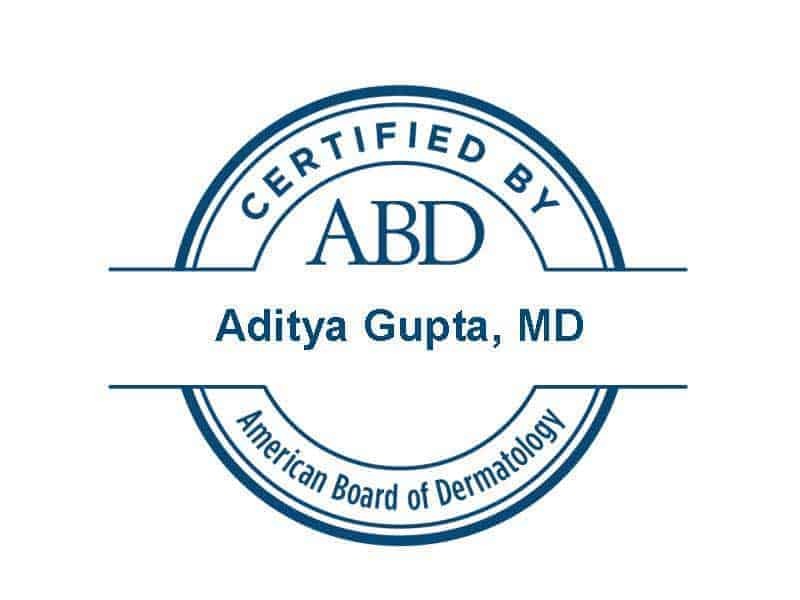 Blume-Peytavi U, Hillmann K, Dietz E, Canfield D, Garcia Bartels N. A randomized, single-blind trial of 5% minoxidil foam once daily versus 2% minoxidil solution twice daily in the treatment of androgenetic alopecia in women. J Am Acad Dermatol. 2011 Dec;65(6):1126–1134.e2. Anderson C. Topical Minoxidil in Androgenetic Alopecia Scandinavian and Middle East Experience. Int J Dermatol. 1988 Aug;27(s6):447–451. Connors TJ, Cooke DE, De Launey WE, Downie M, Knudsen RG, Shumack S, et al. Australian trial of topical minoxidil and placebo in early male pattern baldness. Australas J Dermatol. 1990;31(1):17–25.